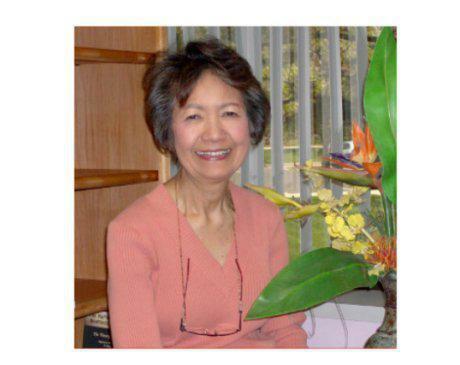 Dr. Aguilar received her medical degree from Far Eastern University, in Manila, Philippines in 1966. Has over 40 years of experience in the Medical Field. Practicing general pediatrics in Aurora, Colorado, Servicing a diverse population of children ages birth to eighteen years including a good number of special needs and premature babies. She is our Medical Director in Guardian Angels Health Center.